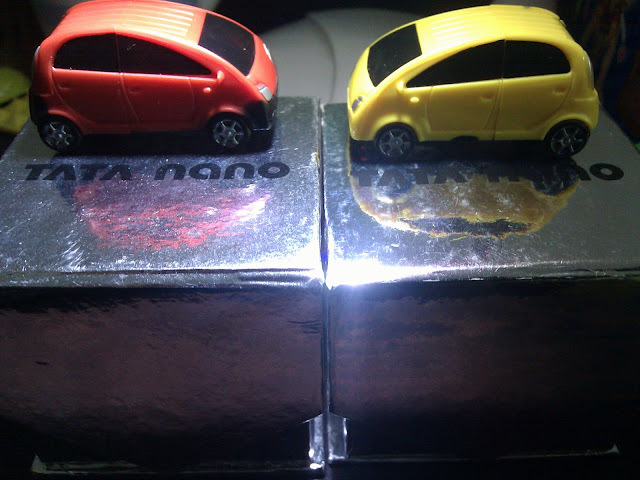 Last year TATA NANO held many contests on facebook page and gave away these awesome TATA NANO pen drives in the shape of the car. These look cool and I was really happy to receive them. However, some of my goodies won never reached me (Beat the traffic 2 game) and I asked TATA Nano admin but got no response so stopped participating in their webpage completely. You can go ahead and participate in their amazing contests.